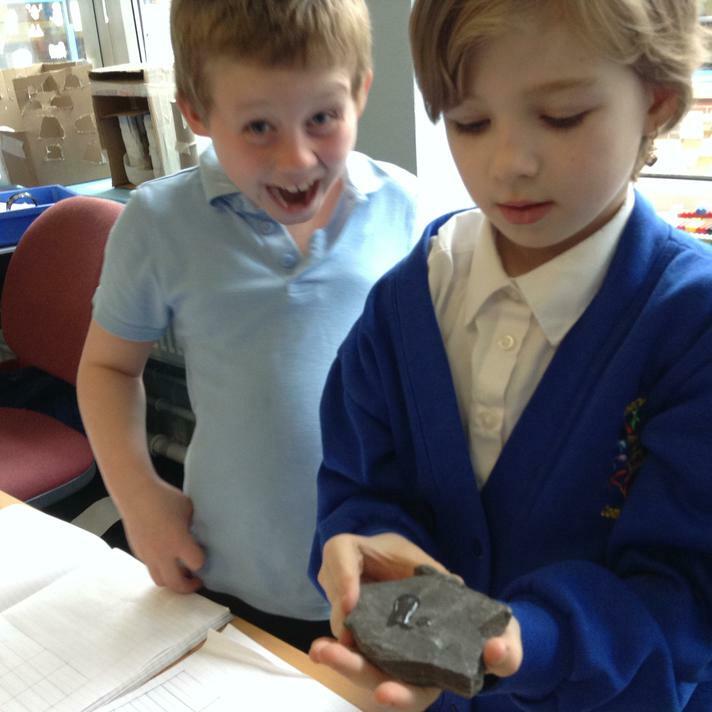 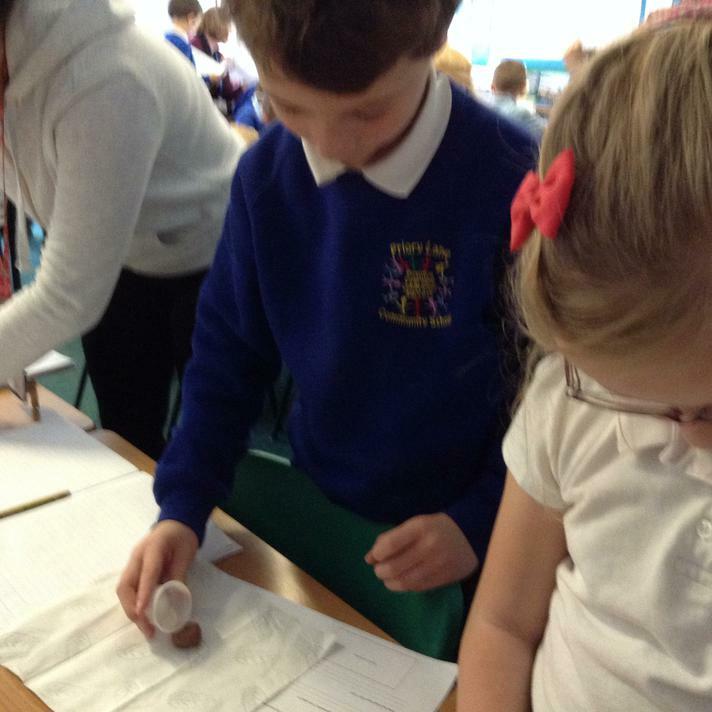 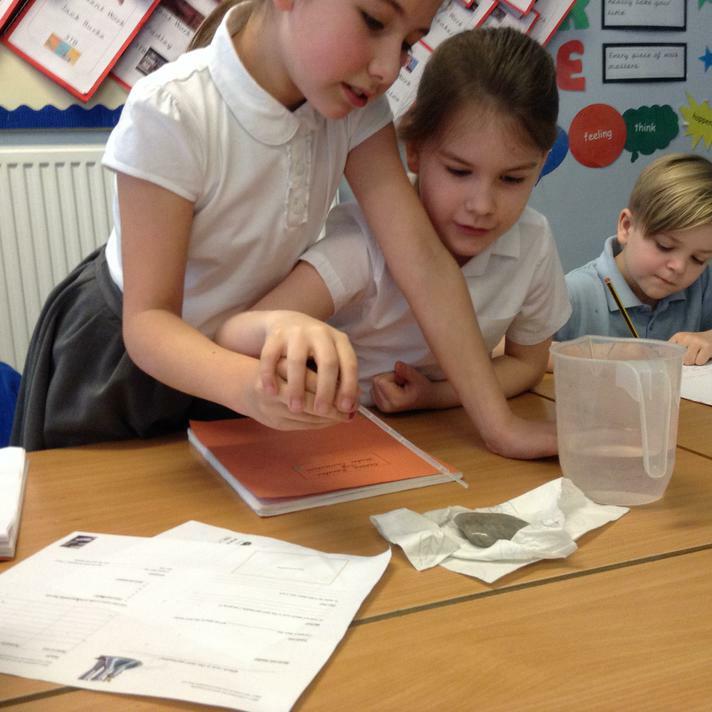 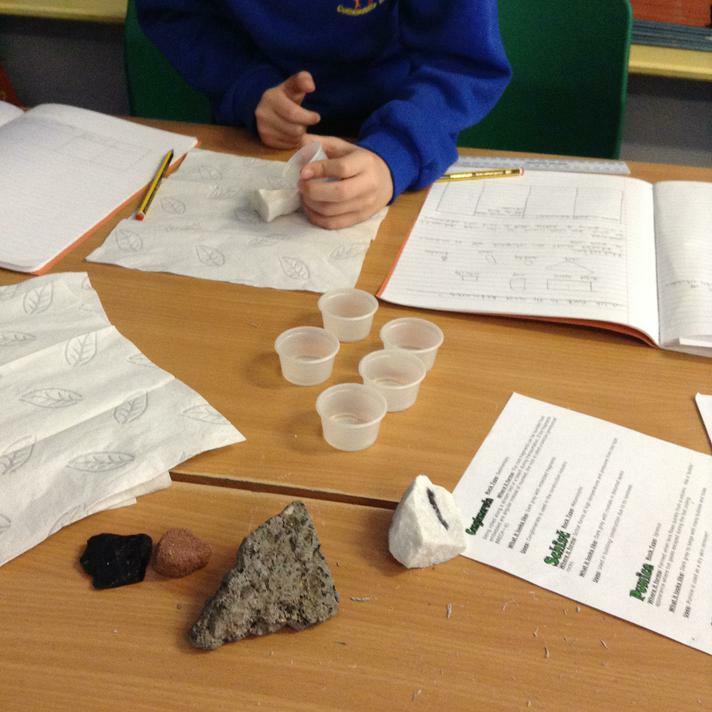 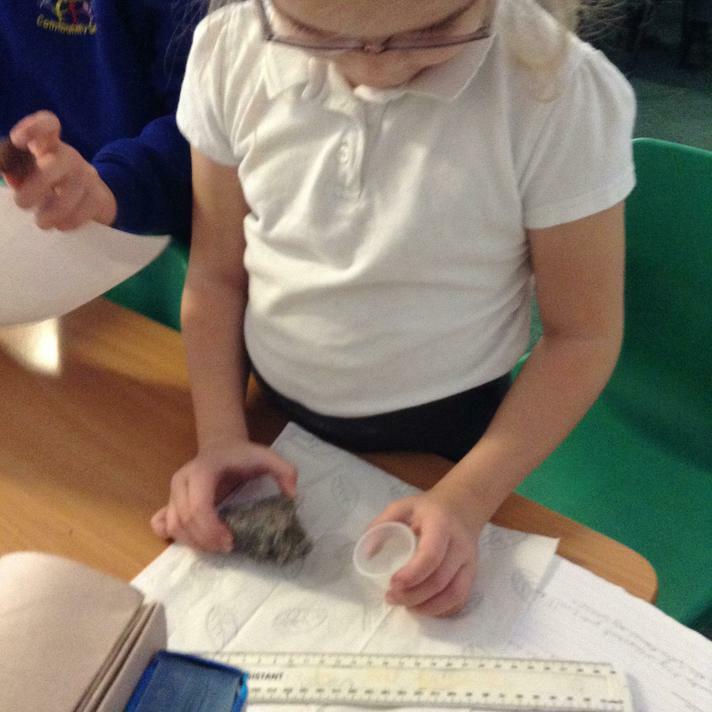 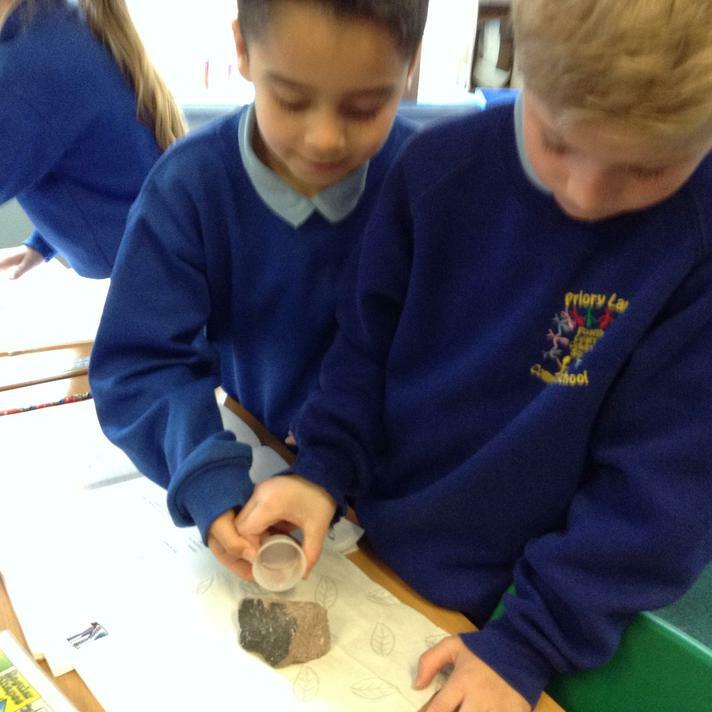 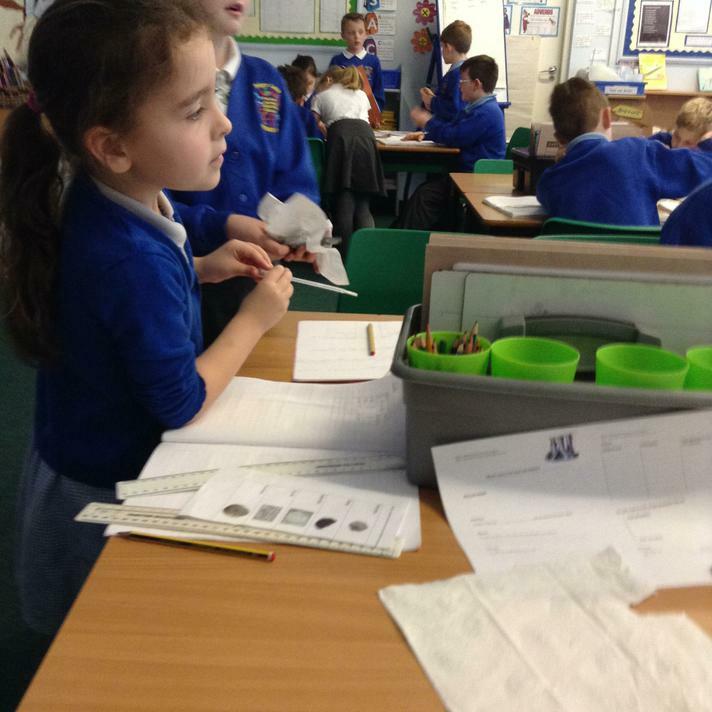 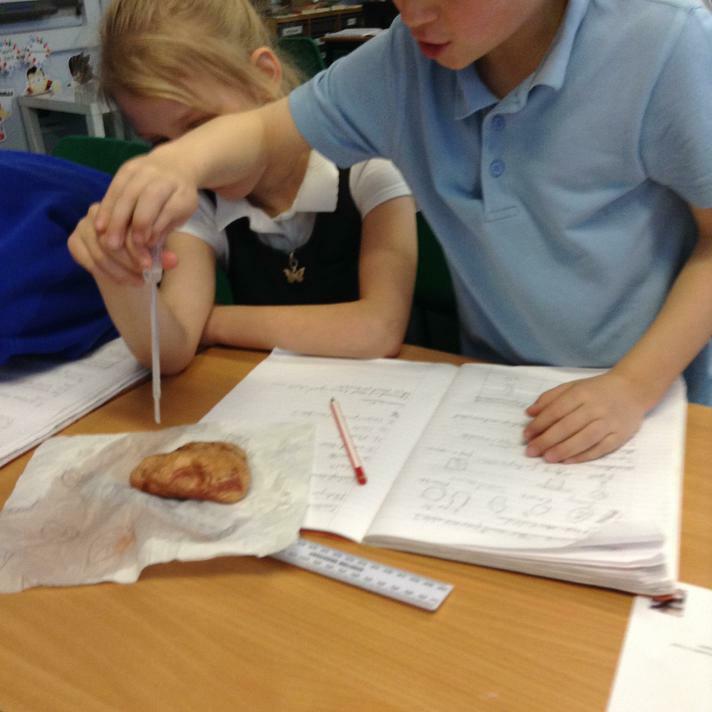 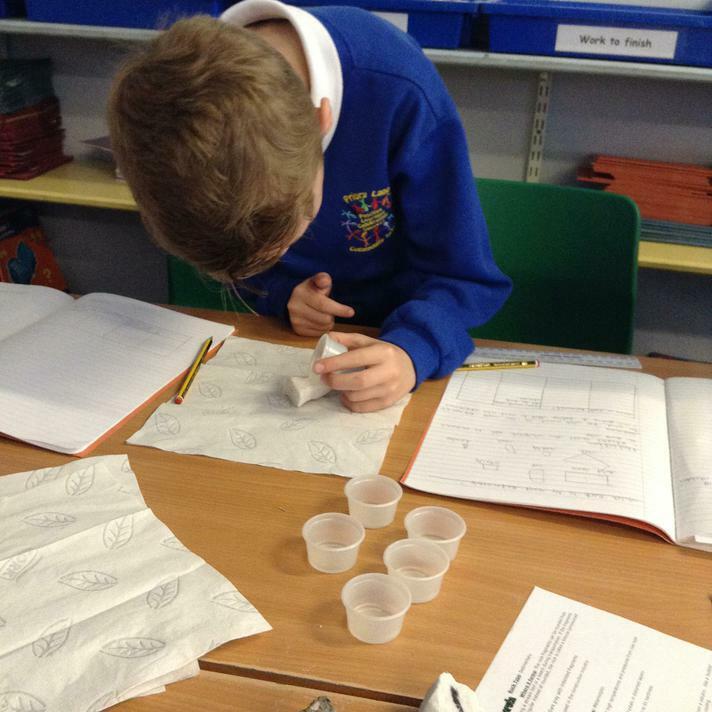 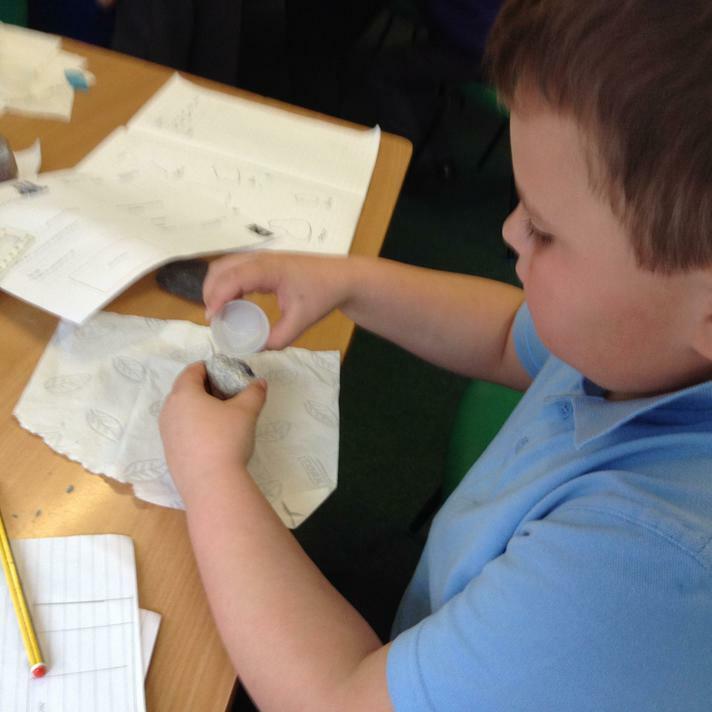 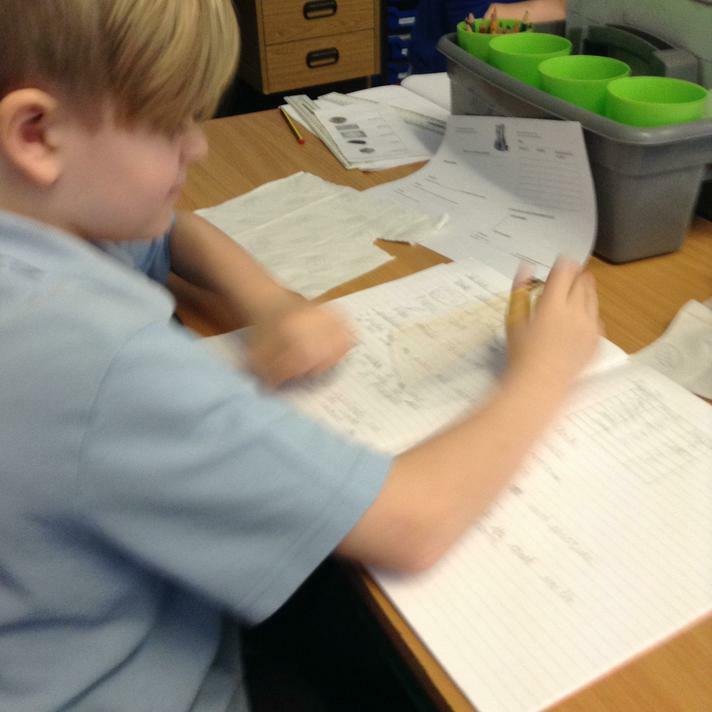 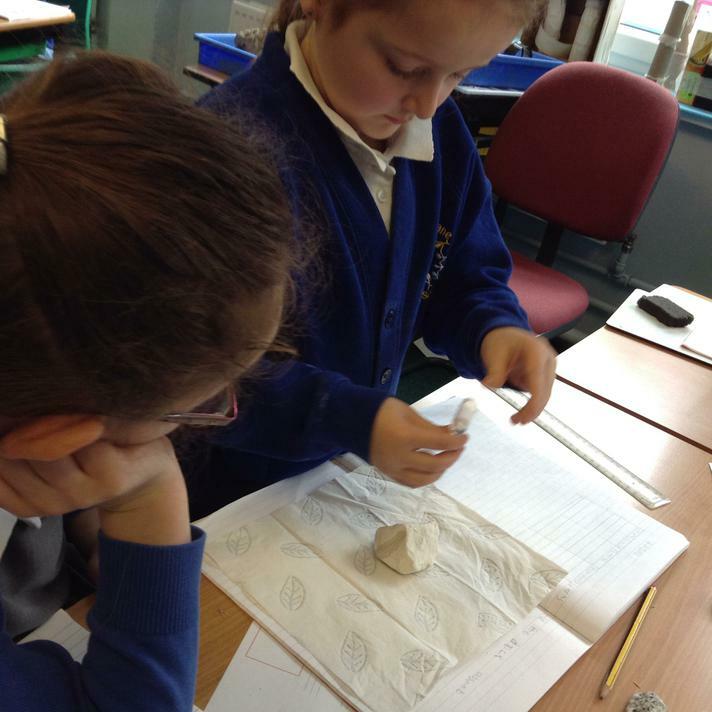 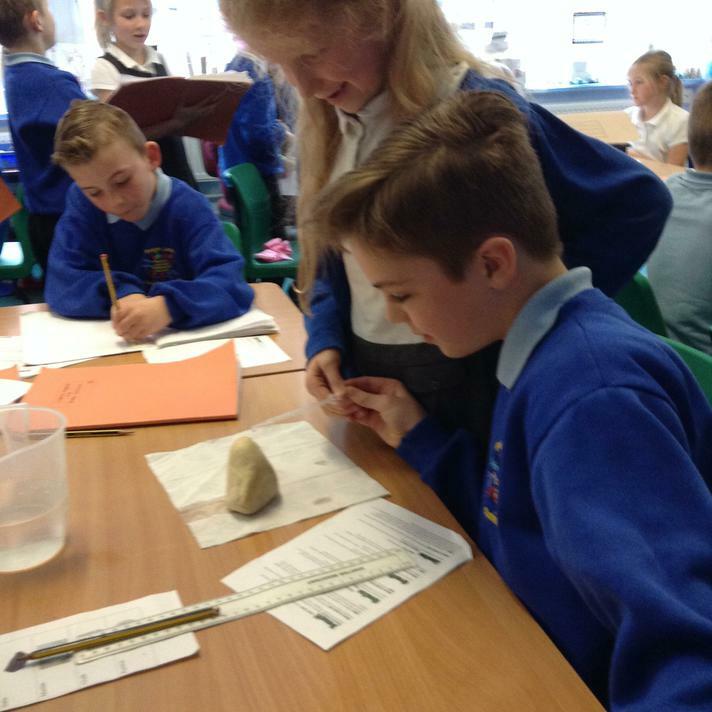 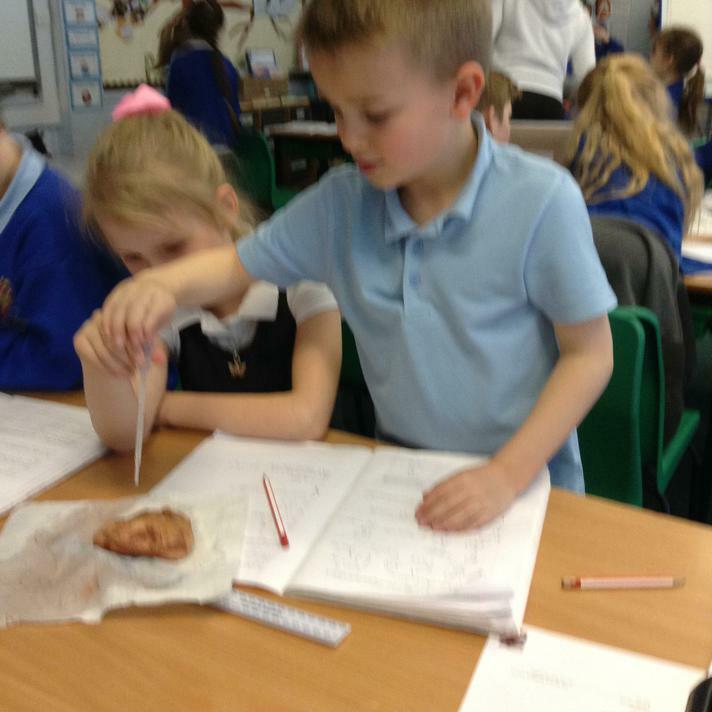 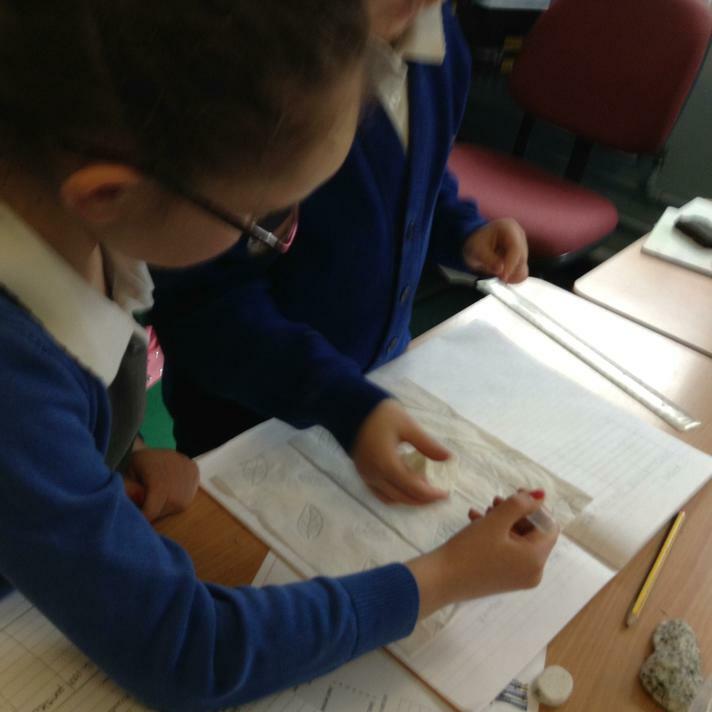 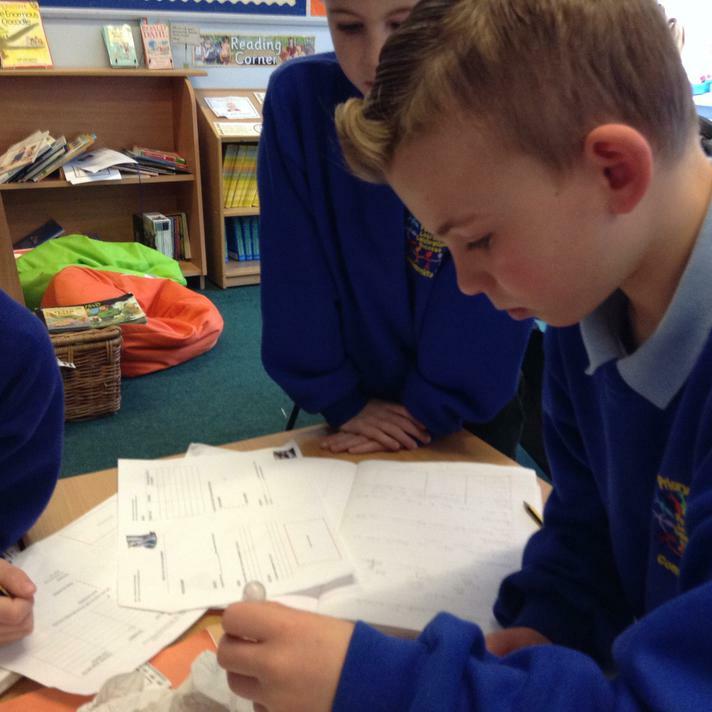 One of our units of work in Science has been learning about Rocks and Soils. 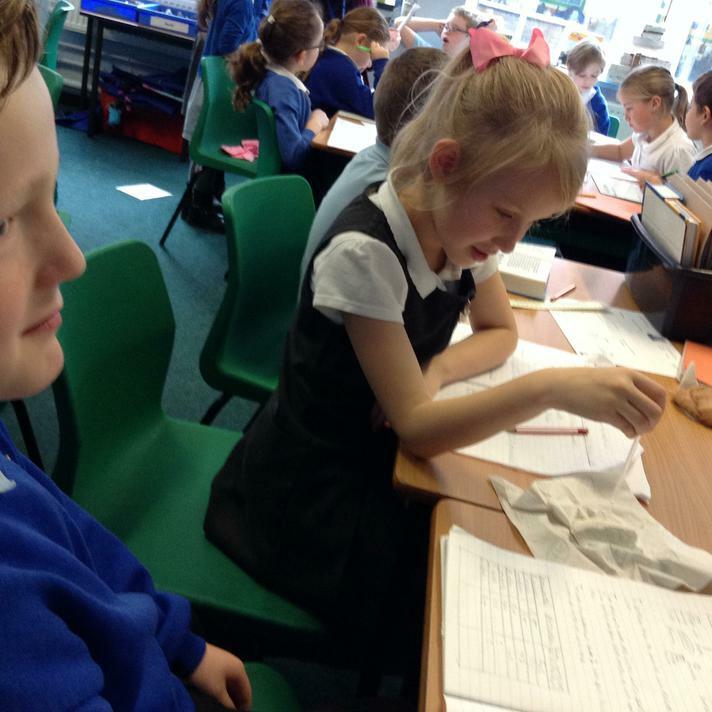 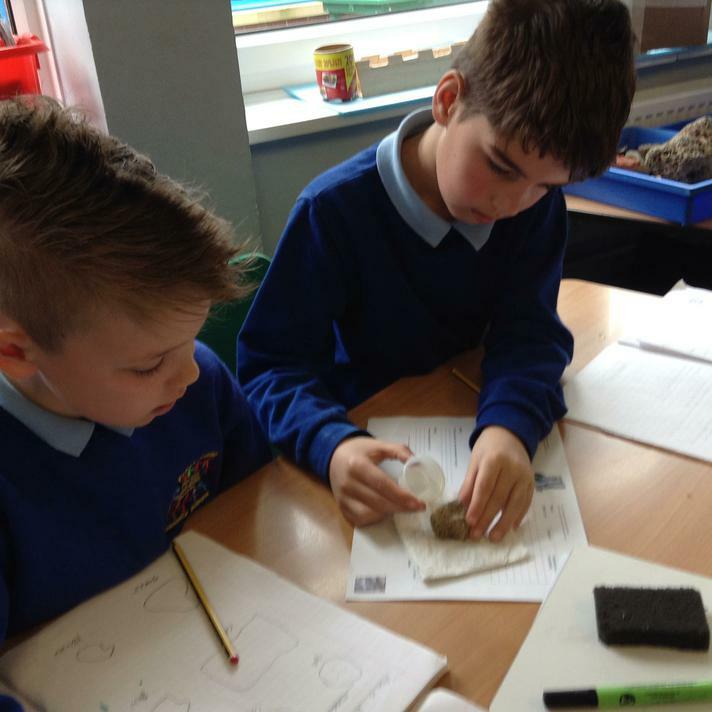 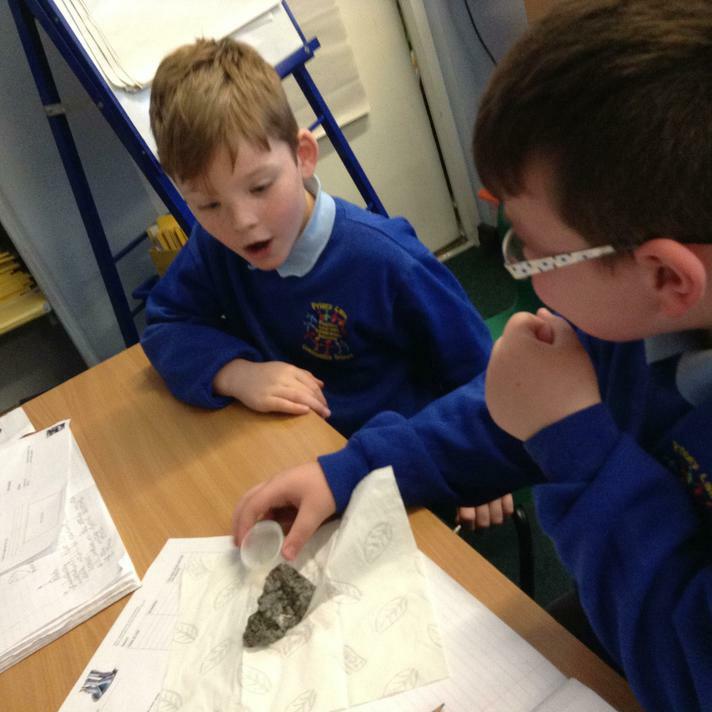 We learned a lot about Volcanoes during our Wonders of the World Topic which helped us to understand about all the different types of rocks there are. 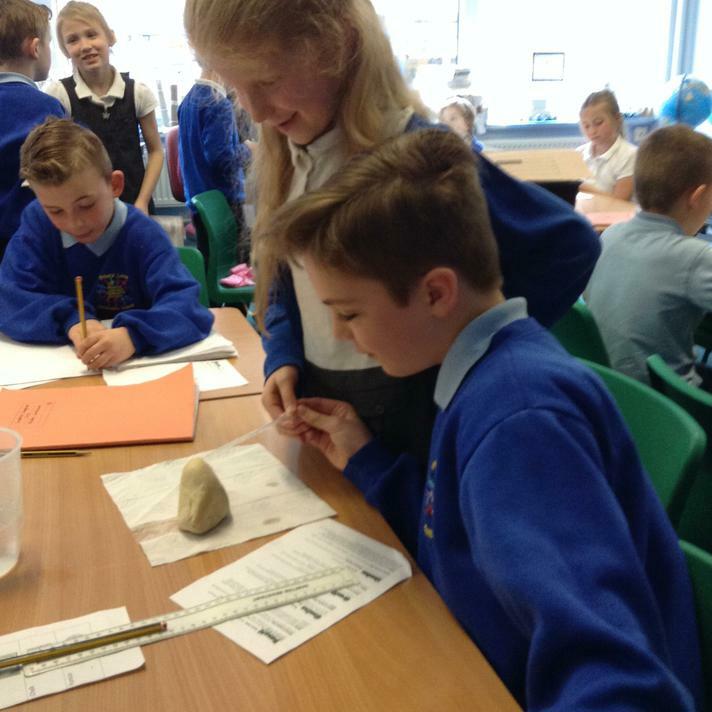 We did an experiment to see which rock was the most permeable. 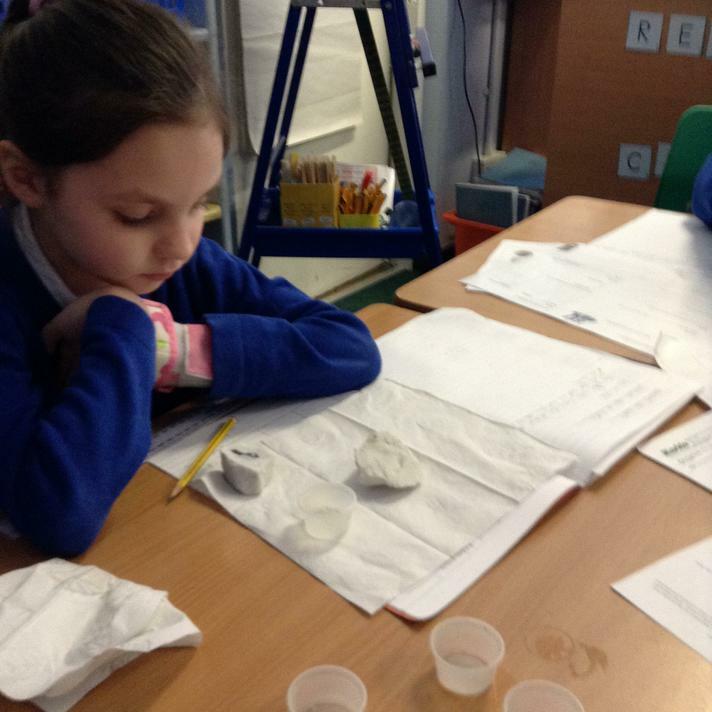 That means which rock let the most water through or soaked up the most water. 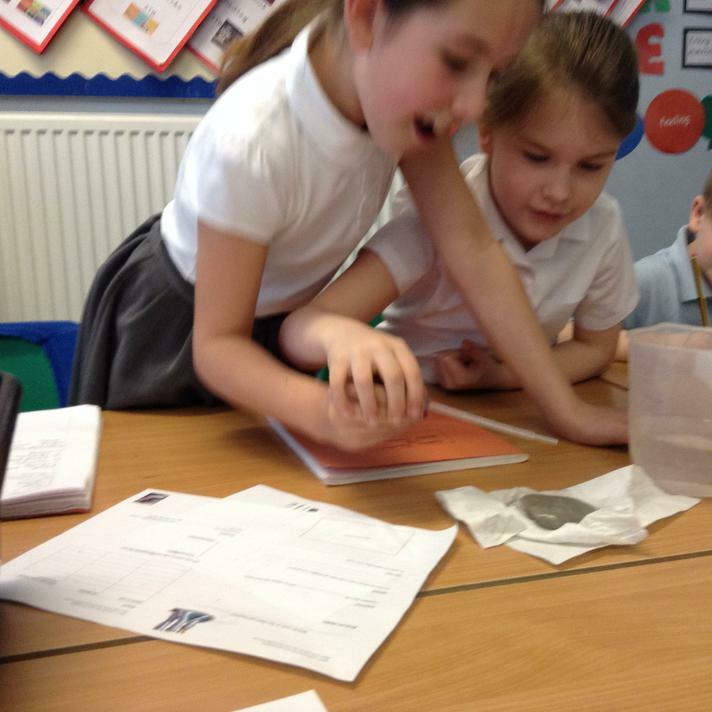 We found that out that chalk was the most permeable; it let the most amount of water through. 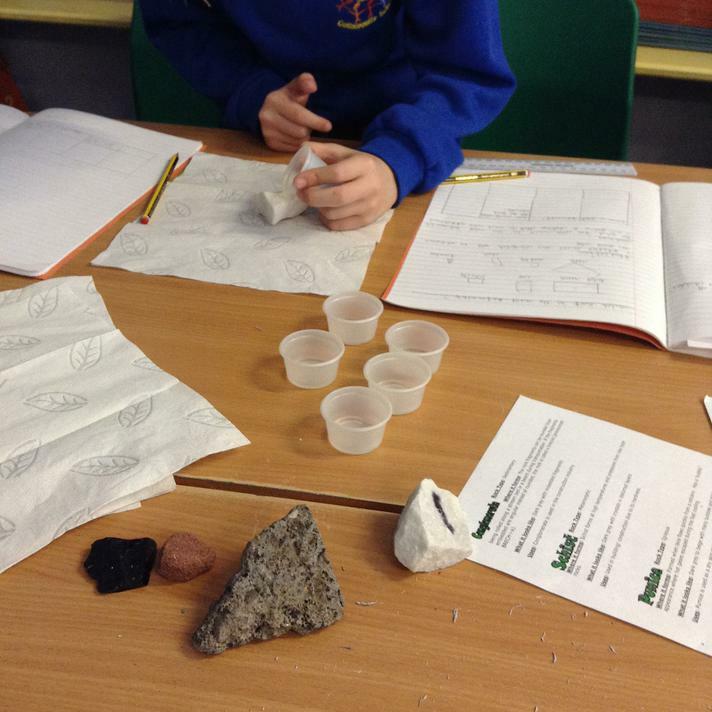 Slate was the least permeable, (impermeable) which is one reason why house roofs are made from slate, nobody wants a soggy settee!